The Alabama Community College System board of trustees voted Wednesday to appoint interim chancellor Jimmy H. Baker as the official chancellor, effective April 1. “As we searched for a permanent replacement, we realized we could never find a chancellor who would be more experienced or prepared than Jimmy Baker,” board vice president Al Thompson said. Baker, who has served as acting chancellor for more than six months, will replace Mark Heinrich who officially submit his resignation last month following a long-term illness kept him away from the job. “ Jimmy Baker has done a tremendous job of leading the system during the chancellor’s absence and has been far more than a place-holder,” Thompson added. Baker began his K-12 education career as a teacher and coach at Daleville High School. He quickly moved up in the ranks in education administration, first being named superintendent in Daleville, later becoming superintendent for Coffee County, and then assistant superintendent for finance at the state Department of Education. Baker served as state finance director from 1995 to 1999 under former Gov. Fob James. Baker has a wide array of experience, with responsibilities that have included: that included purchasing, contracting, information technology, insurance and bonds, overseeing budgets and financial reports for the state education office, local school systems and the community college system. Baker was one of seven applicants the board reviewed for the position. 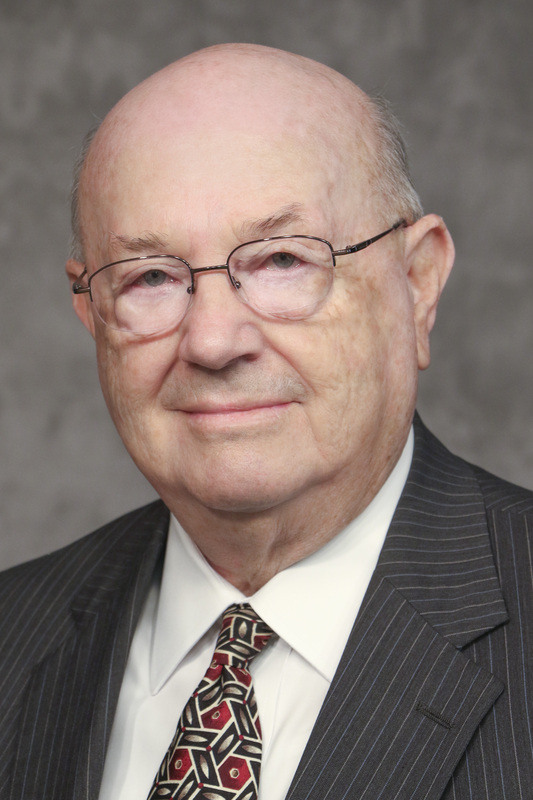 “Jimmy Baker understands the important work of community colleges from virtually every angle – from administering the schools and teaching the students, to hiring them when they graduate,” said Milton Davis, a member of the board of trustees who chaired the personnel committee that led the chancellor search. “He brings a unique perspective, and he knows that ultimately the work of our community colleges is about ensuring the success of our students, the success of our businesses, and the success of our state. Baker became chief of staff at the community college system in January 2016 and was named acting chancellor in August, after Heinrich developed severe complications from shingles.